This is “About the Authors”, article 1 from the book Macroeconomics Principles (v. 1.1). For details on it (including licensing), click here. Prior to joining the faculty at Colorado College, she taught at Lafayette College and at the Rutgers University Graduate School of Management. She served as a Fulbright Scholar in Istanbul, Turkey, and as a research economist at Mathematica, Inc. in Princeton, New Jersey. Not only did he live through the night, but he eventually recovered to the point that he moved from hospice to a long-term care facility. There, he never let his disease get him down. In fact, he turned back to his love of writing and teaching for inspiration. He obtained a voice-activated computer, recruited a coauthor, Libby Rittenberg of Colorado College, and turned his attention to revising his principles of economics book. Unnamed Publisher is honored to publish a new, first edition relaunch of this wonderful book, and proud to bring Tim’s incredible talents as a teacher back to life for future generations of students to learn from. In addition to completing the rewrite of his textbook, Tim recently completed an autobiography about the thirty-two years he has had MS, titled Suffering, Faith, and Wildflowers. He is nearing completion of a novel, Cool Luck, based on the life of a friend. It is the story of a young couple facing the husband’s diagnosis of ALS—Lou Gehrig’s disease. 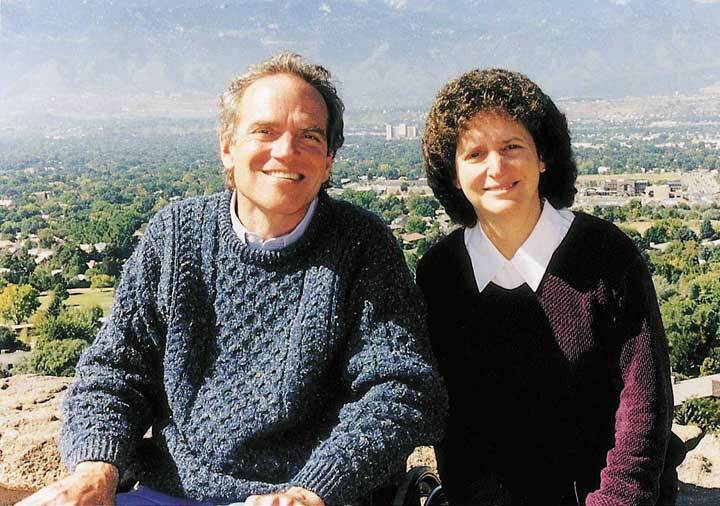 Remarkably, in 2007, he was able to return to the classroom at UCCS, where he had taught economics for twenty-seven years. In January of 2009, Tim married Dinora Montenegro (now Dinora Tregarthen); the couple lives in San Gabriel, California.